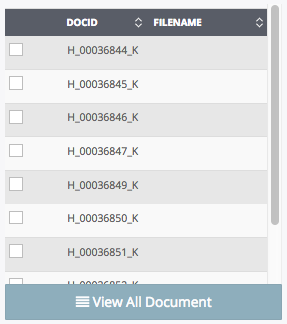 Sightline deeply integrates analytics-driven tools and processing into an intuitive user experience so you can finally being to realize significant efficiency and quality benefits in your workflow. 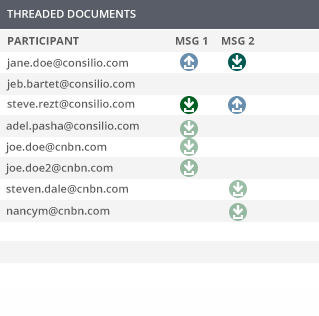 We include email threading, textual near dupe and conceptual analytics in every standard Sightline license. 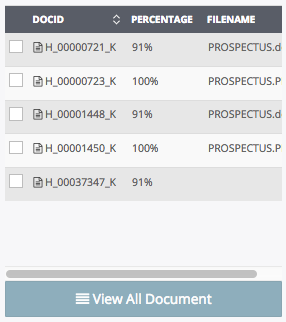 Every document that is ingested into Sightline is fully analyzed. 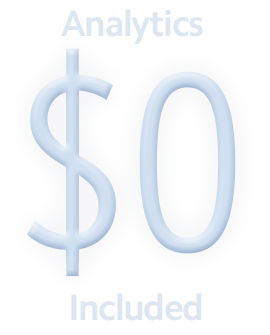 The end result: every aspect of the culling, prioritization, review, QC and production experience leverages analytics to help clients solve their early case, investigatory and review challenges…without compromises. Kicking off an investigation, case teams often don’t know what they don’t know. 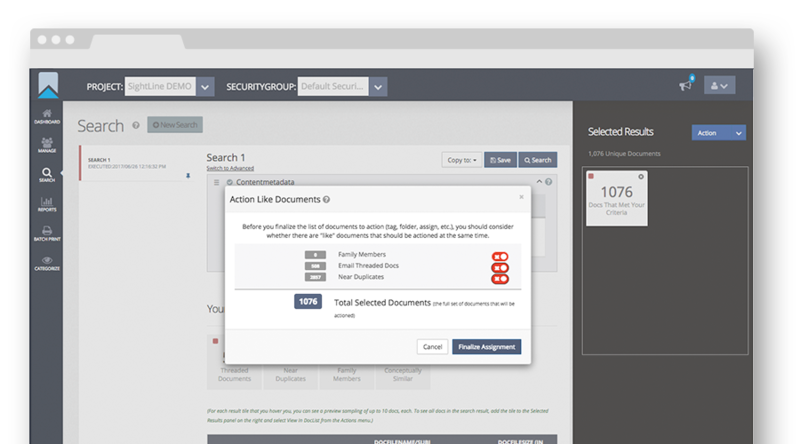 Sightline is designed to provide quick insights into a document set’s composition so teams can structure their next steps quickly. 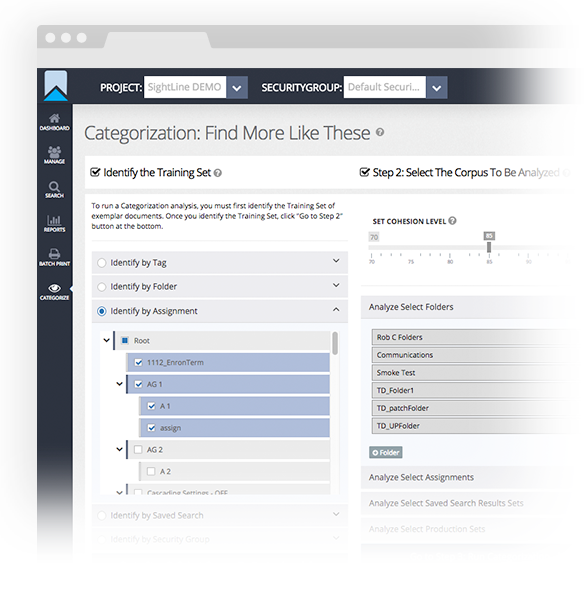 Using key documents as a starting point, Sightline’s Categorization: Find More Like These finds related documents quickly and effortlessly. 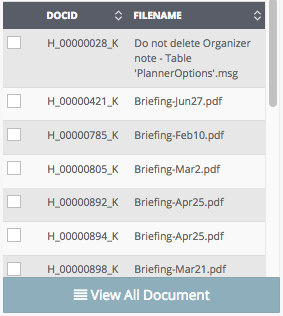 identified in a search result set, or a folder. 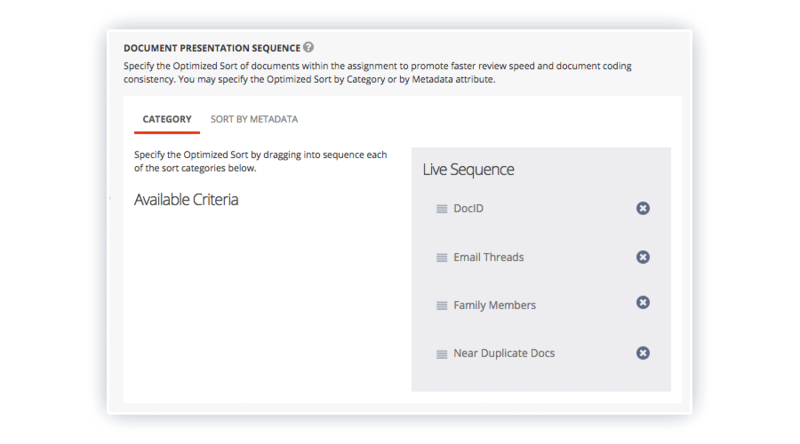 Analytics tools can be activated in the document review experience, providing reviewers with ability to review and code more efficiently.